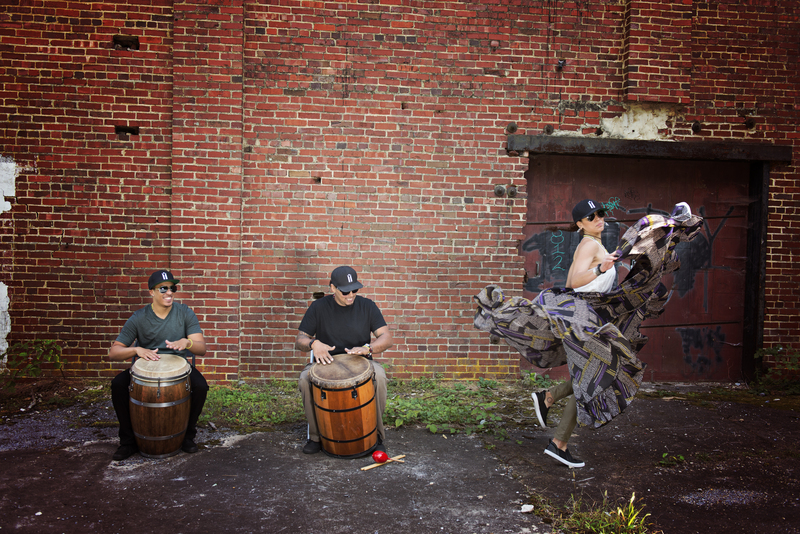 Redobles de Cultura (RDCNYC) is a collective of three top New York City-based Afro-Puerto Rican Bomba practitioners: Julia Gutiérrez-Rivera, Nicky “Caja Dura” Laboy and Nelson Matthew González. They are proud members of today’s “new” and younger generation of Bomberos, cultural workers and educators. Collectively, the RDCNYC ensemble has 50 years of teaching and performing experience, as part of several notable Bomba and Plena ensembles, including Los Pleneros de la 21, Alma Moyo, Legacy Women, Ilu Aye, Yerba Buena and more. 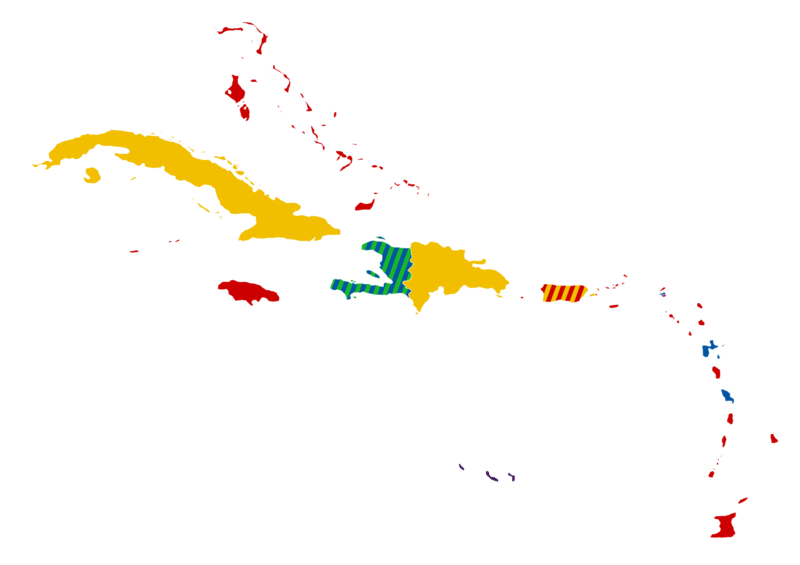 Each member– born into the culture and traditional practices of Puerto Rico and the Afro-Caribbean– embodies the ancestral knowledge of their elders. Throughout the years, they have toured internationally to: Canada, Cuba, Mexico, Germany, Thailand, Singapore, France, Africa, the Dominican Republic and more. Working alongside each other for more than 15 years with other groups, the trio officially came together as RDCNYC in 2016 with a mission to engage audiences of all ages and backgrounds…this time through the eyes of new generation “DiaspoRicans”, who can pair the foundational knowledge of their elders with the aesthetics, styles and realities of urban and diaspora perspectives. RDC is coming off a recent breakout US tour (Fall 2017) in which they were featured in 26 concerts/workshops over 9 states. To book Redobles de Cultura, contact us via the Contact page.